If you are not a Snapchat user, you might not benefit from this post. However, if you do use Snapchat, this post is equivalent to finding El Dorado for you. In this post, we are going to share with you the steps to download and install Snapchat++ on iOS from TutuApp. Snapchat++ is a tweaked version developed over the original Snapchat. With Snapchat++, you get to enjoy additional features which are not a part of the original version. Moreover, the best part about this is that you can install Snapchat++ on iOS without jailbreaking your device. 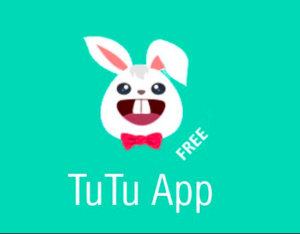 For those of you who don’t know, TutuApp is an extremely popular third-party App Store. 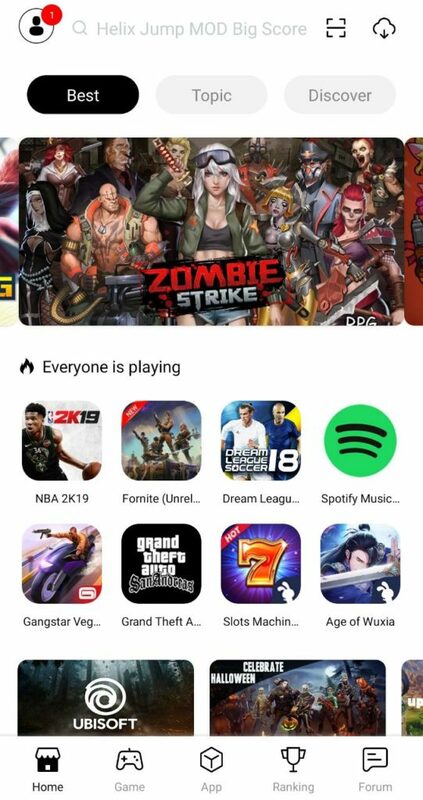 There are iOS applications which do not get a chance to go live on the official App Store due to their non-conformity with Apple guidelines and restrictions. Where do all these apps go? 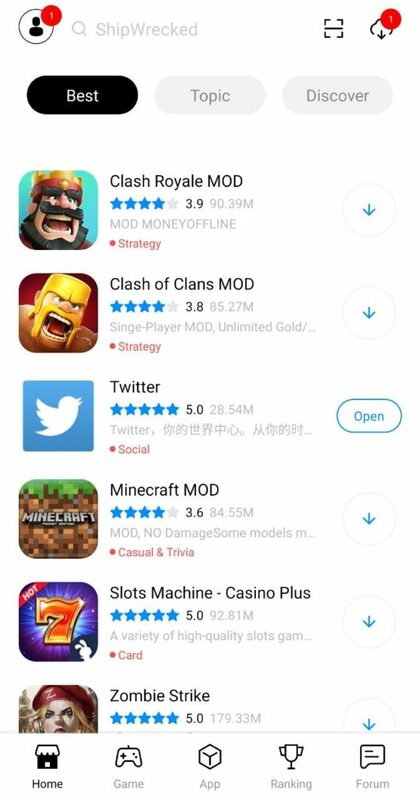 These hacked, modified, and tweaked iOS applications come up on the third-party app stores like TutuApp. However, before we move to the actual topic of this post, let us have a look at some of the major features of Snapchat++. Must Read: WhatsApp++ TuTuApp iOS & Install TuTuApp WhatsApp++ on iPhone/iPad. Please note that you have to uninstall the original version of Snapchat before installing Snapchat++ as the two cannot coexist together on the same smartphone. Following are some of the additional features that you will get to enjoy on Snapchat++. With Snapchat++, you can increase the recording time of your snaps and send the same to your friends. The best part about Snapchat++ is that it allows you to fake or spoof your location. This is extremely ideal to protect one’s privacy. Snapchat++ offers a whole lot of customization options. 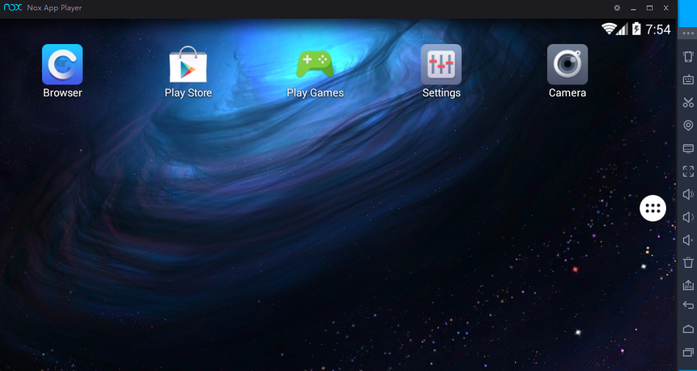 You can customize the launch view as well as notification sounds. The most amazing part is that you can even download and save stories of your friends. Please note that there are more features in Snapchat++. In order to witness and use all the features, you got to download and install Snapchat++ from TutuApp on your iOS device. Following are the steps for the same. Check Out: TuTuApp Pokemon Go Hack iOS(iPhone/iPad) & Android | PokeGo++. 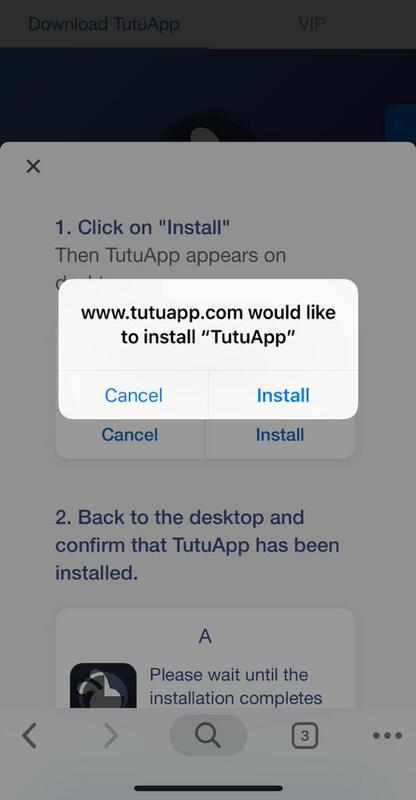 Your initial step is to install TutuApp on your iOS device. 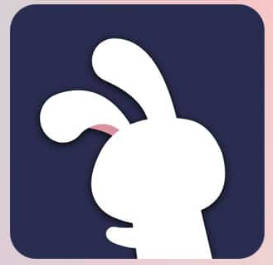 Please launch Safari Browser and click below-given link to navigate to the webpage of TutuApp. Your iPhone/iPad will display a pop-up stating that the webpage is trying to open ‘Settings.’ Please give your confirmation for the same. A configuration profile installation screen will come up. Tap on ‘Install’ from the top right corner in order to install the profile of TutuApp on your iOS device and to initiate the installation of the same. Within a few minutes, the installation will be successful. 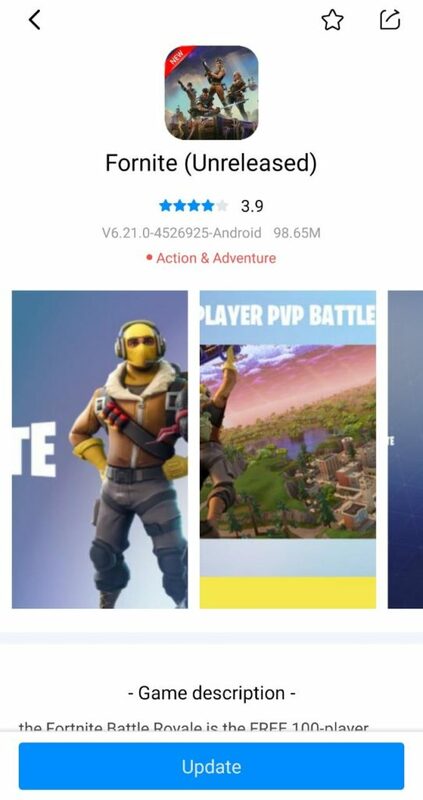 Do trust the profile of TutuApp prior to launching the same. Launch TutuApp and with the help of the Search Bar, search for Snapchat++. 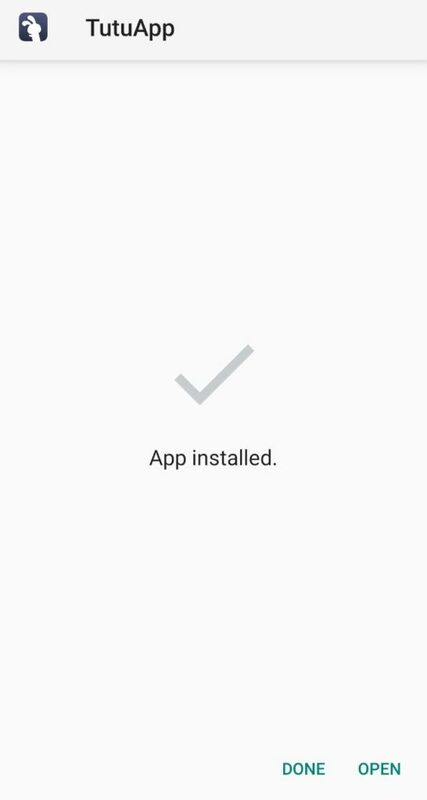 Tap on the search result and hit ‘Get’ to initiate the installation process of the same. That’s it! You have successfully installed Snapchat++ on your iOS device from TutuApp. Best Music App: Spotify++ TuTuApp iOS & Install TuTuApp Spotify iPhone/iPad (UPDATE). These were the simple steps to install Snapchat++ from TutuApp. For any kinds of issues, please drop us a note in the comments section provided below.